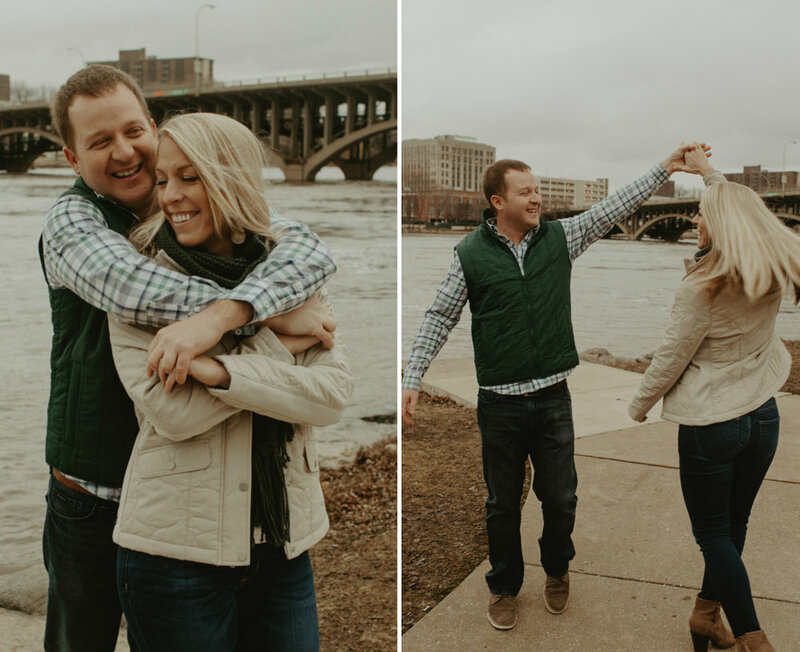 Here are a few of my favorites from Sabrina and Andrew being adorable and snuggling up during their Rockford engagement session. 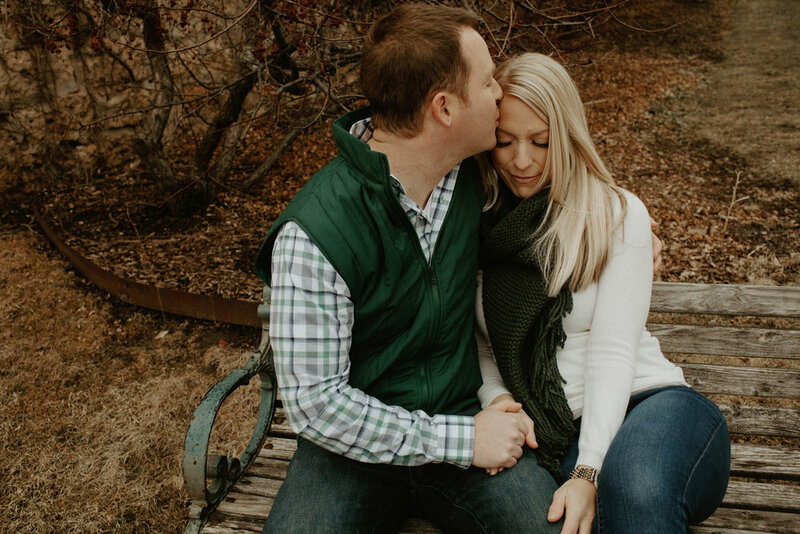 These two are the best and I just love how easy going, fun, and sweet these two are together. 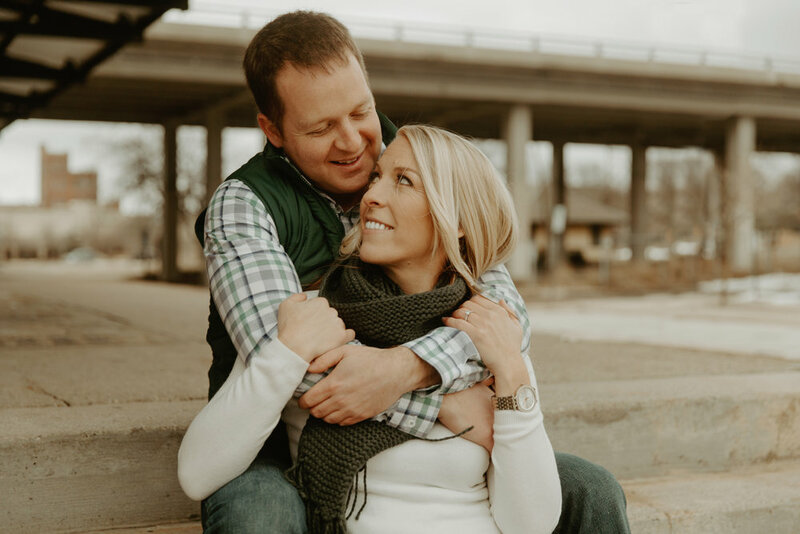 They say “I do” in June and I am counting the minutes to be able to hang out with these two again!